Our company has gained name and fame in offering Bore Clamp to the clients. Material Grade: Iron Plate With EDD Quality For Actual Shape. 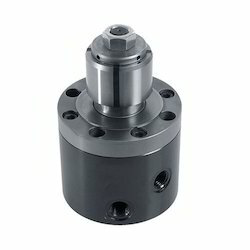 Clamps help in maintaining the height of the bore . 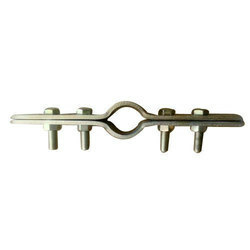 We are one of the foremost firms of MS BORE CLAMP. Besides, we present this product at nominal rates to our customers. We have gained a remarkable position in the market that is involved in offering Bore Clamp. We offer best quality submer siblle pump clamp starting from 32mm 40mm 50mm 65mm 75mm 100mm 125mm and 150mm size.Material used is Mild Steel, Stainless Steel and Galvanized as per customers need.